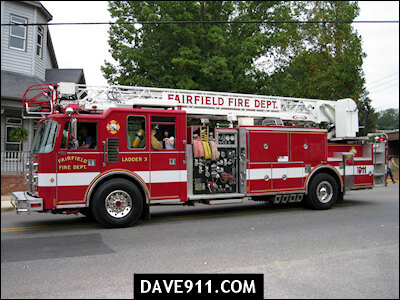 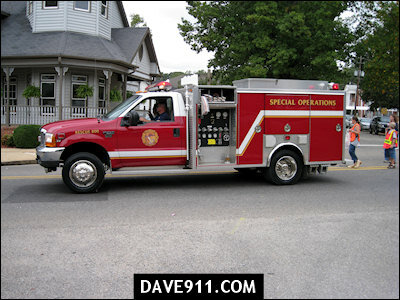 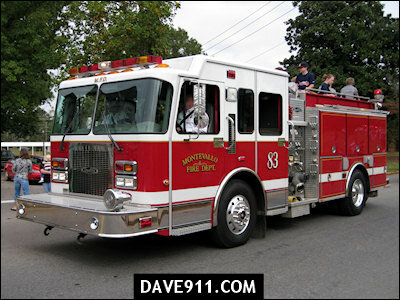 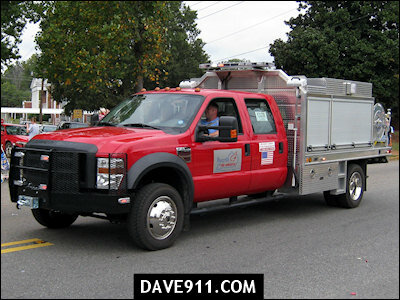 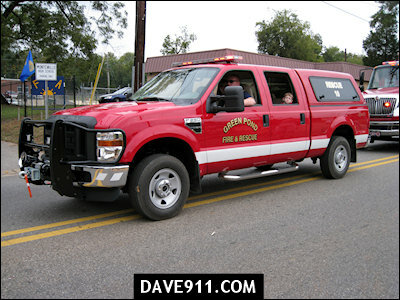 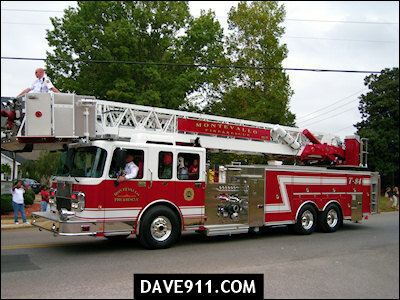 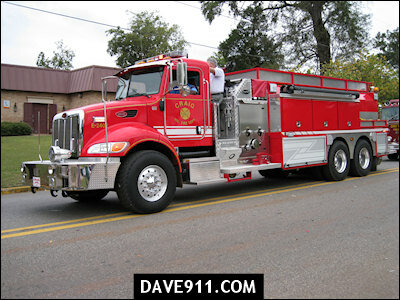 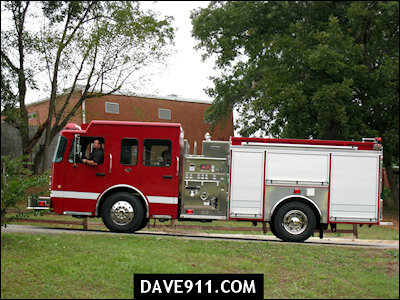 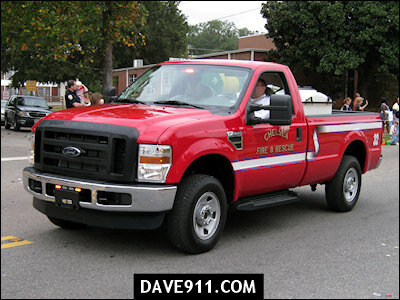 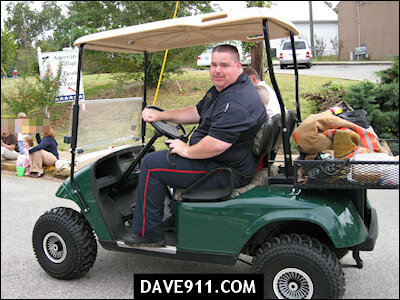 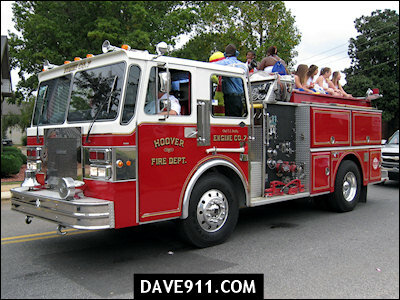 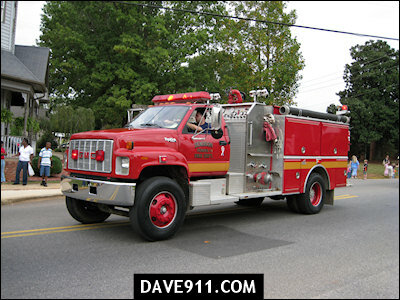 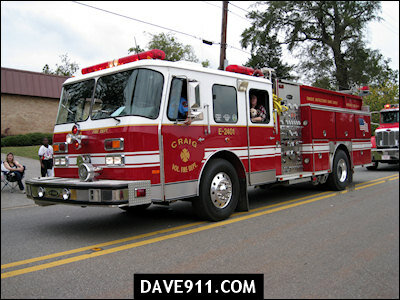 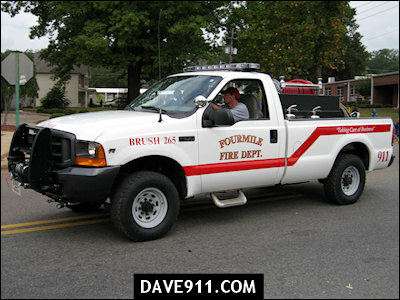 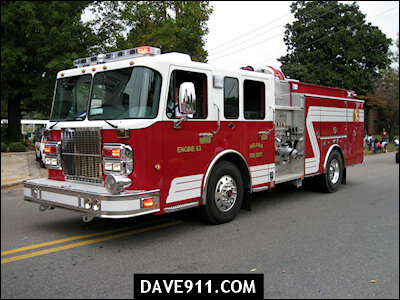 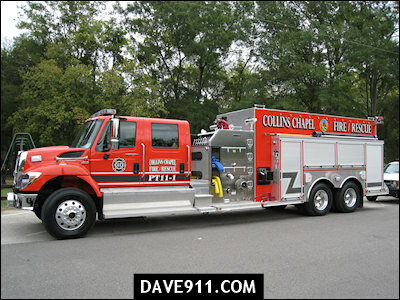 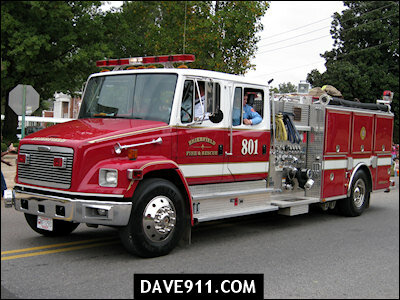 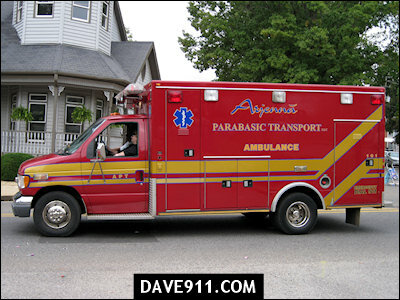 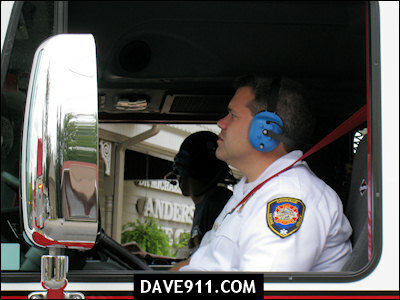 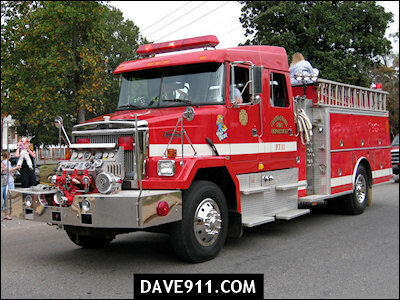 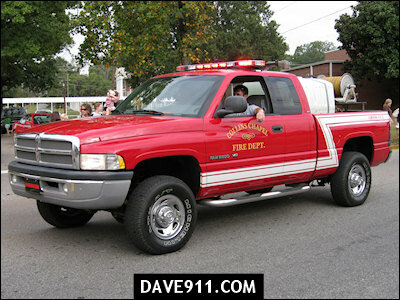 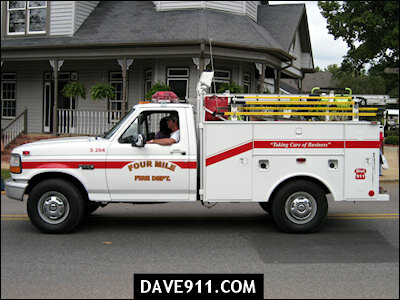 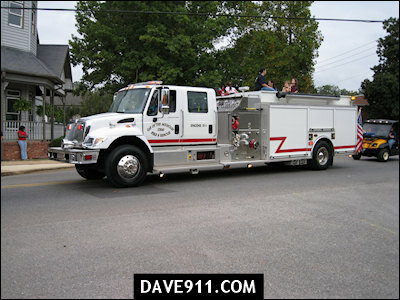 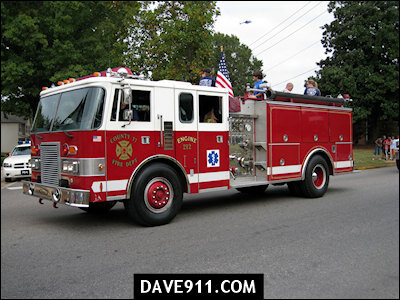 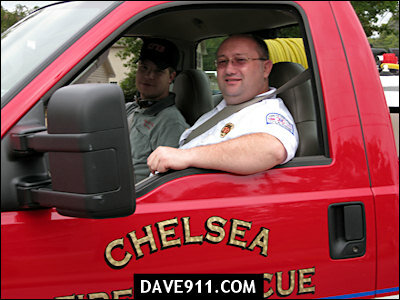 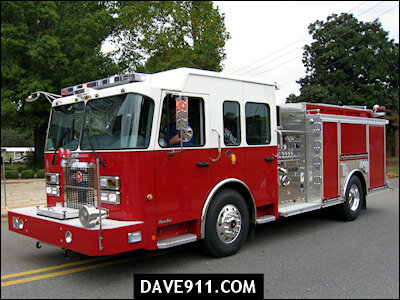 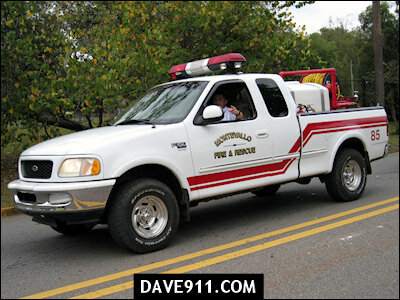 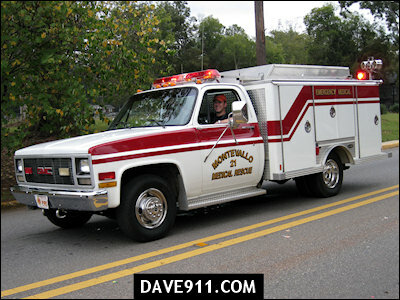 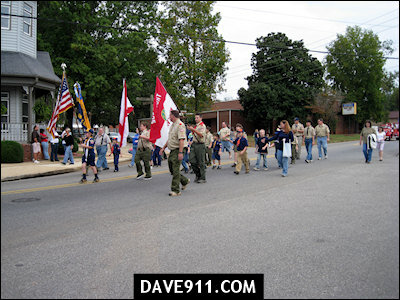 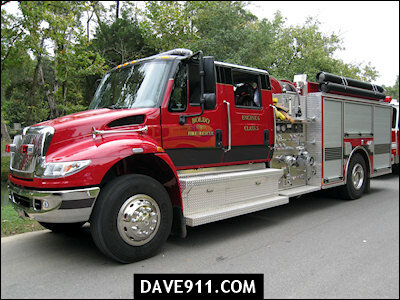 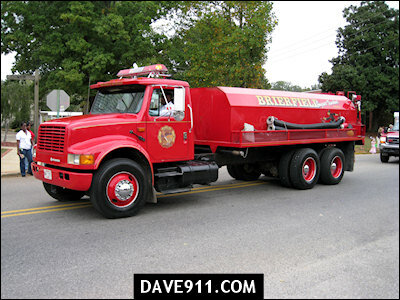 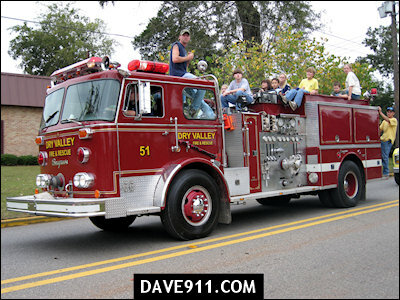 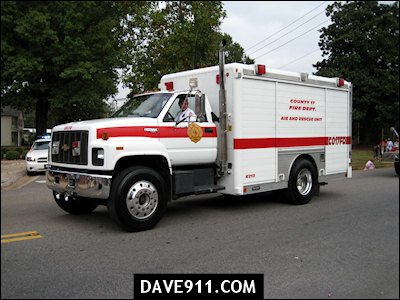 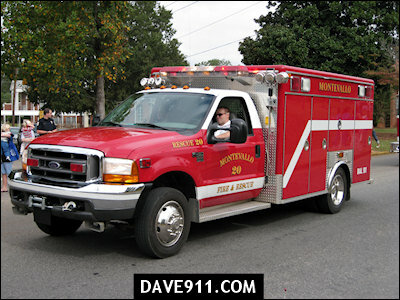 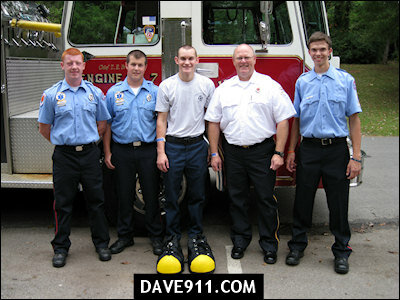 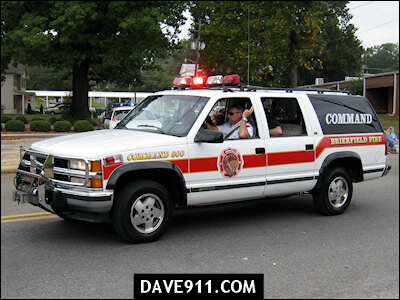 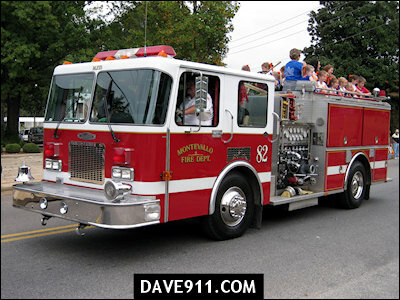 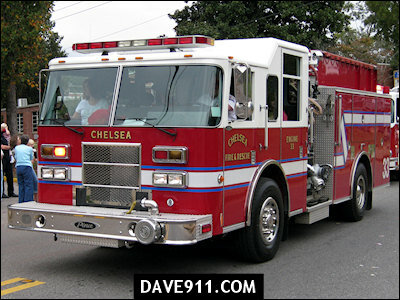 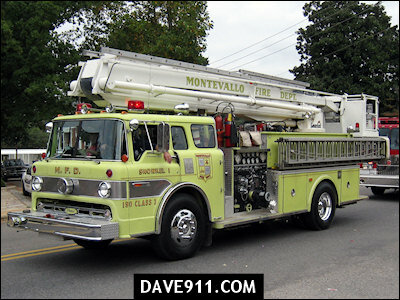 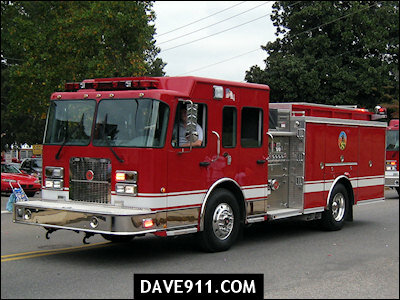 Saturday was the annual Fire Prevention Week Parade in Montevallo. 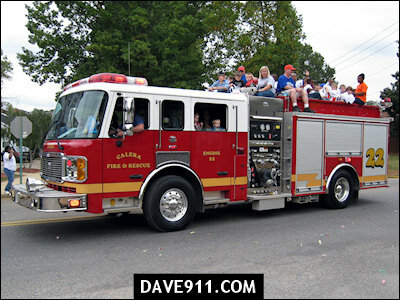 The parade, which features departments from all over the area, is a huge draw for both the young and old, alike. 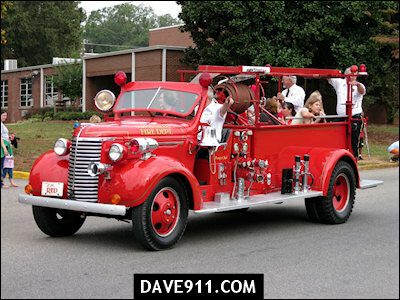 i was there i rode on Pea Ridge Engine 101 that year. 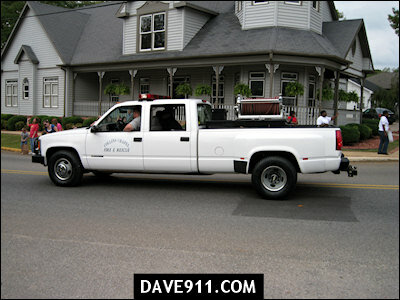 This year in riding in the Shelby County Sheriffs Boat because my dad works with the Shelby County Sheriffs Office.